Progressive Beat Culture is the movement for the future of instrumental scientists all over the world. Where all the FREQ - MUSICAL & VISUAL come together as one. As creative incubator, PROGBEATCULT gives home to “genreless” music. 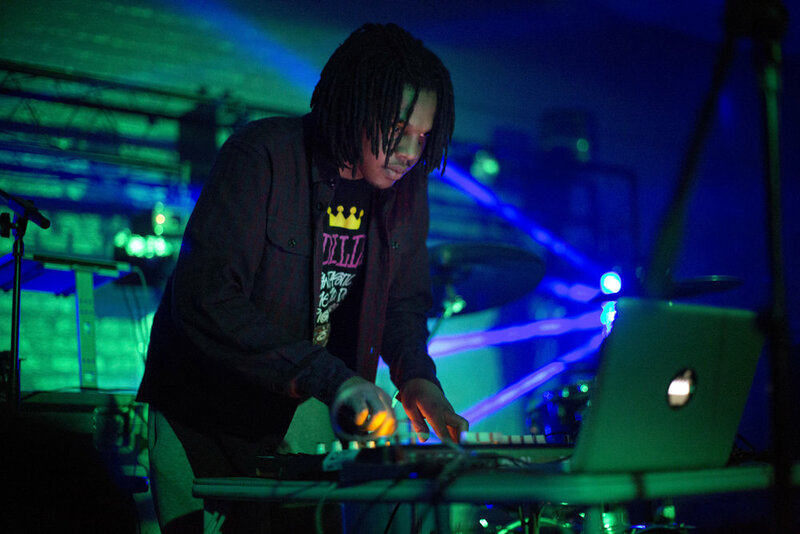 With a focus on electronic, and alternative hip-hop soundscapes, the PBC environment develops artists to a higher potential. As a media powerhouse PBC is able to develop artists through high quality creative consulting and ideation with cross platform creative services such as: social media content generation, event production, stadium quality projection, lighting design, physical publishing, merchandising, tour ready set design kits, tour logistics, and hardware ideation we are able to launch artists. Progressive Beat Culture aims to help artists break through their personal glass ceiling. PBC offers a range of professional services and tools; sonic, visual, and strategic. Ultimately, PBC nurtures instrumental and visual artists who swim in experimental sound and image of all levels - indie and major. By focusing on developing new platforms and digital showcases, PBC plans to launch artists into previously unfathomable and innovative projects in dark arenas like hidden caves, DIY nightclubs, roller rinks, VR museums. Preposing and pitching exciting scalable ideas that can be brought to life leaving viewers wanting for more! HAZZZER: NO GENRE where you can't see or hear the boundaries of musical genres.